Spring is in the air.. Warmer weather ahead. The weather is getting warmer... Let's make more quilts for the year. Keep returning for more updated info on our guild and what we will be doing. Things can change daily.. Also join us on Yahoo Groups to chat and more. See bottom of links page for info. 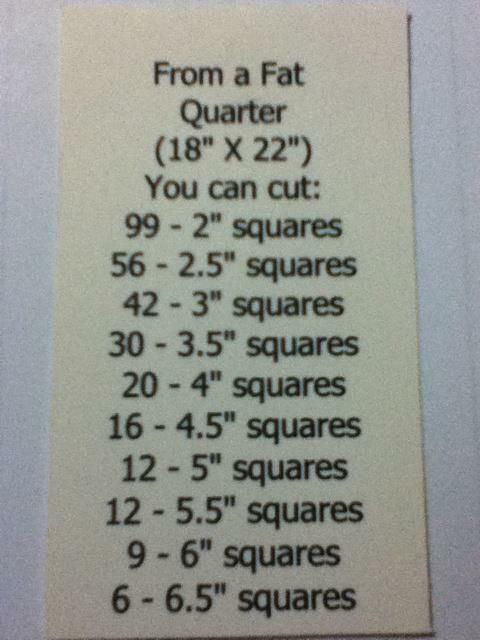 Fat Quarter Chart - How many pieces you can cut from a Fat Quarter. 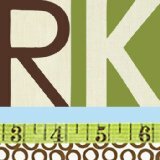 Fabric Calculator "FREE" App for I-Phone, Kindle, or Tablet. Get yours today! Websites of interest: Please check out the �Link� section for links of interest. More will be added as the informatain become available. Notices we have received: has been moved to the "News page". Also look for a second "Links page". We are growning. Attention Quilters: Become a member of our Yahoo Group and get files and instructions that we can up-load there. Our Logo Name Tag is now available there. Also I have posted a Birthday list there and a notice will be sent to each member 3 days before... and our previous and current newsletters are there.